Showing results by author "P. G. Bhaskar"
All these bangers have gone and simbly put us in trouble. I blinked. Bangers? All those foreign bangers, you know, he said. Recession, sub-prime, liquidity crunch. All bloody bakwaas. Making a fool of us. I remained silent. I hoped he wouldn't ask me about my work! 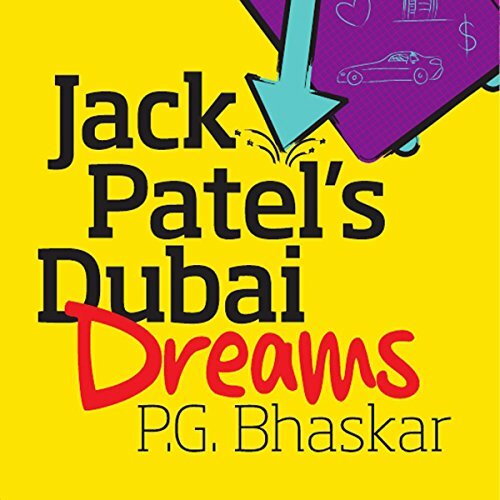 Jaikishan Patel belongs to a traditional Gujarati family but follows his passion, stepping into the glamorous, jet-setting world of investment and private banking.